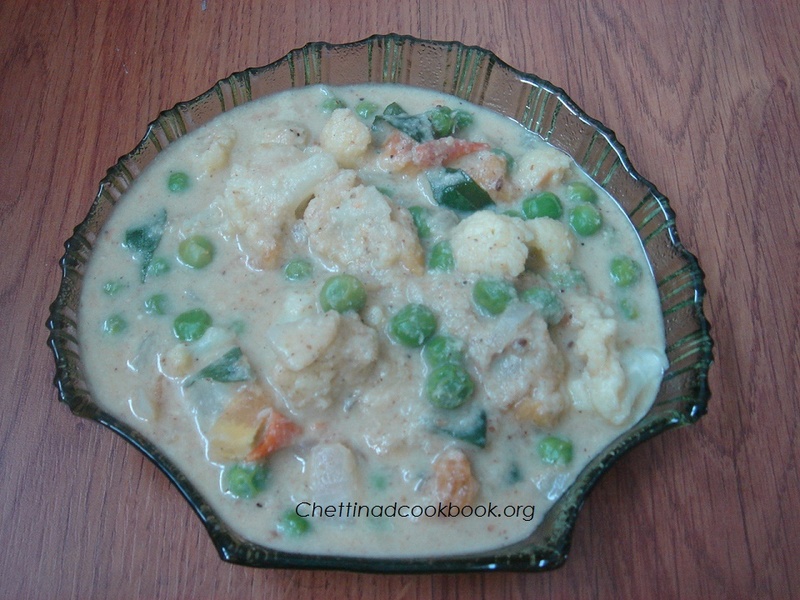 Cauliflower and green peas combination make a wonderful side dish for Roti,Puri Naan,Paratha etc…. 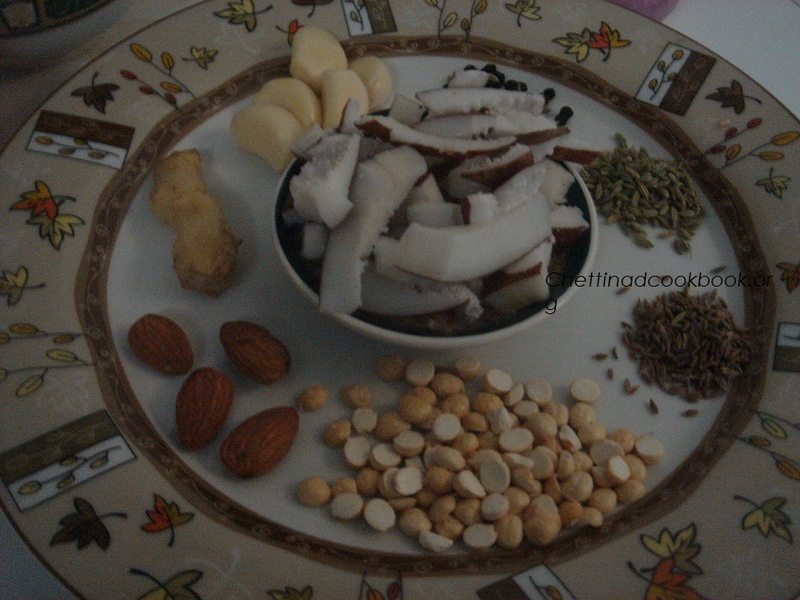 This is different from kurma with mild spices. People those who don’t like more of spices can go happily with this recipe.The thick curd is added to enhance the taste with a creamy touch. Same like navarathna kurma kuruma but without heavy spices and garam masala. Grind all together to get a smooth paste. Heat pan with 3 tsp of oil add chopped onion and curry leaves saute for a while. Add Cauliflower and Green Peas saute for a few minutes now add Tomato and Salt saute well for 5 more minutes Tomato will leave its skin. Now add ground paste mix well add one-half cup of water and allow it to boil. When the vegetable is cooked add curd let it boil for a minute or two, switch off the flame and add some ghee (optional) and Coriander leaves. Serve with puri, Chapati or Naan.